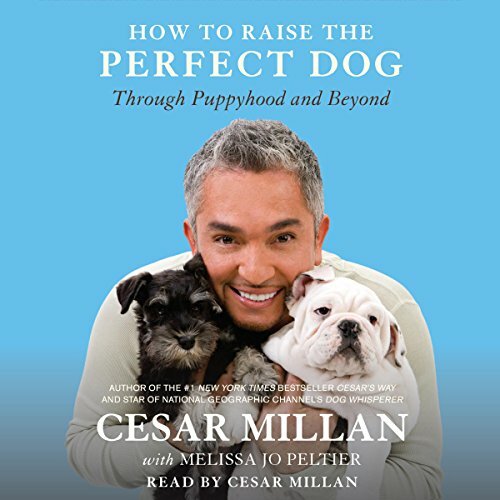 From the best-selling author and star of the National Geographic Channel's Dog Whisperer, here is the only resource you'll need for raising a happy, healthy dog. For the millions of people every year who consider bringing a puppy into their lives - as well as those who have already brought a dog home - Cesar Millan, the preeminent dog behavior expert, says, "Yes, you can raise the perfect dog!" It all starts with the proper foundation in the early years. Here, Cesar tells you everything you need to know to create the best environment for a well-balanced dog in order to avoid behavior issues in the future, and explains how to correct the most common behavior issues for young dogs.